When a patient's tooth becomes non-restorable with conventional dentistry then the tooth is often removed and can usually be replaced with an artificial tooth, ie an dental implant. The dental implant acts as an artificial root to the new tooth. 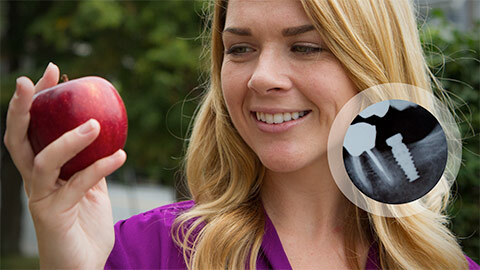 Placed directly into the jawbone, the implant anchors the new tooth and gives it something to be attached to. 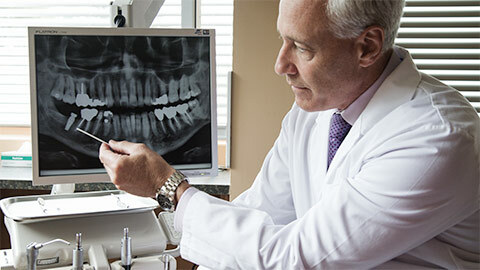 The artificial tooth is then attached to the implant to complete the procedure. We also offer mini implants. These are an alternative to regular dental implants. 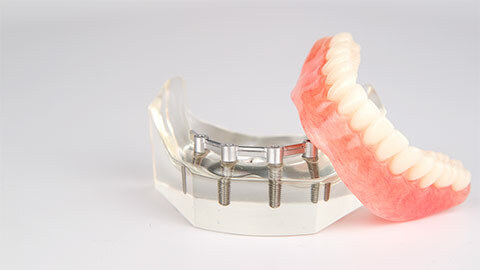 They are generally used with denture patients. They are less invasive, time consuming and less costly. If you need more information about Dental Implants in Grand Rapids, contact us today.